FSML has a dedicated team of experienced defense attorneys in our Special Investigation Unit (SIU), who have previously served in law enforcement for many years, utilizing their experience, knowledge and techniques in helping to successfully fight fraud for our clients. Amanda Manukian, Senior Partner, is the chairperson of our Special Investigation Unit. Ms. Manukian worked for the Special Investigations Unit of the Los Angeles District Attorney’s Office and later served as the Fraud Liaison for the State Compensation Insurance Fund. 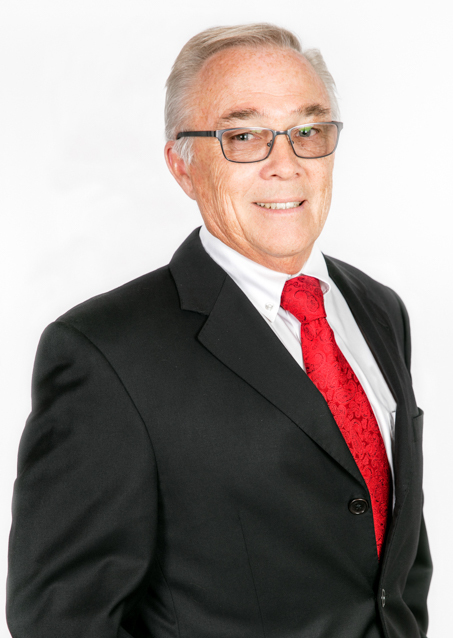 Peter Nelson, a Partner in our Westlake Office, is also a lead member of this team and has been personally involved in investigating in the direction of our clients’ any questionable claims successfully. Our Special Investigation Unit has successfully obtained millions of dollars in restitution for our clients. Our team works closely with our clients’ SIU departments, the Department of Insurance, and the local District Attorneys’ offices to ensure the ongoing fight against fraud.